Wrong answers would invite negative marking. This would be followed by an interview. In some of the masters programme especially in LLM and Economics, the online test would be followed by a written subject specific test and an interview of short listed candidates. 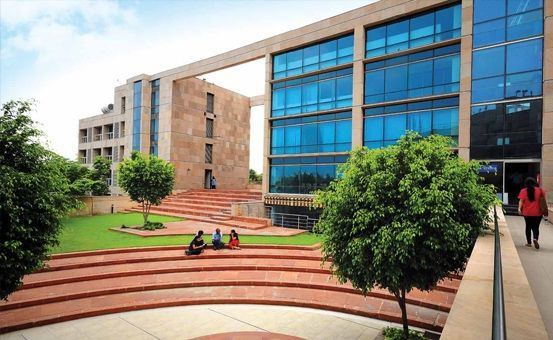 Admissions to the MBA programme is based on CAT/GMAT/MAT/CMAT/XAT or TERI SAS entrance exam scores (Candidates with more than 2 years of relevant work experience may be exempted from this requirement), depending on the discretion of the selection committee. Selection from shorlisted candidates will be on the basis of group discussions and interviews conducted by the University at New Delhi.